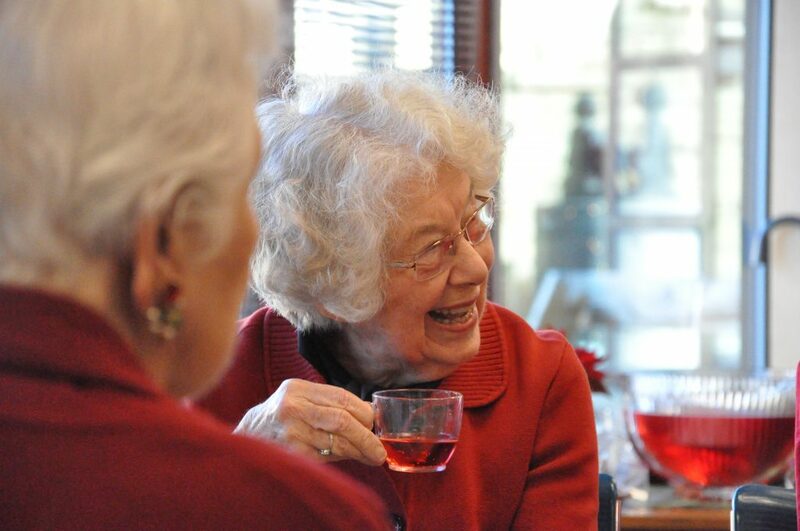 First Unitarian Society is a community where curious seekers gather to explore spiritual, ethical, and social issues in an accepting and nurturing environment. Unitarian Universalism supports the freedom of conscience of each individual as together we seek to be a force for good in the world. Can’t join us? Watch us live via YouTube. You can also watch past services on our FUS YouTube Channel at www.youtube.com/user/fusmadison. 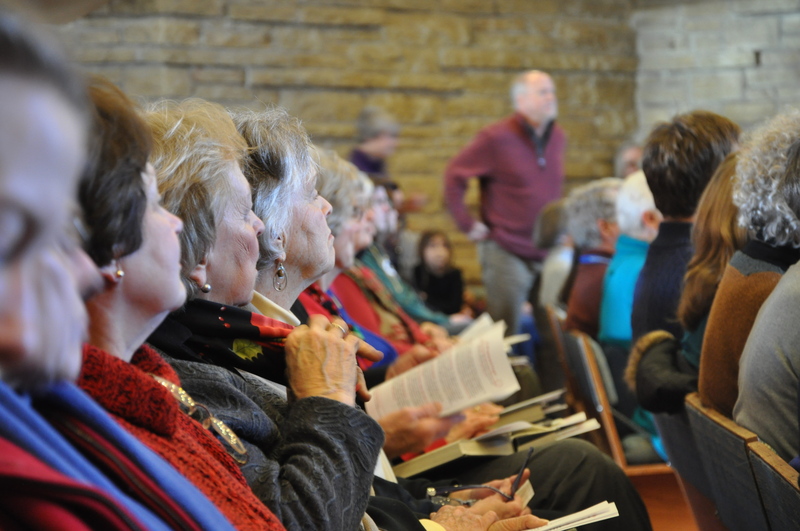 On this weekend when we thank the Religious Education teachers for their years of service, we will also explore how we might renew our commitment to being a congregation for all ages. 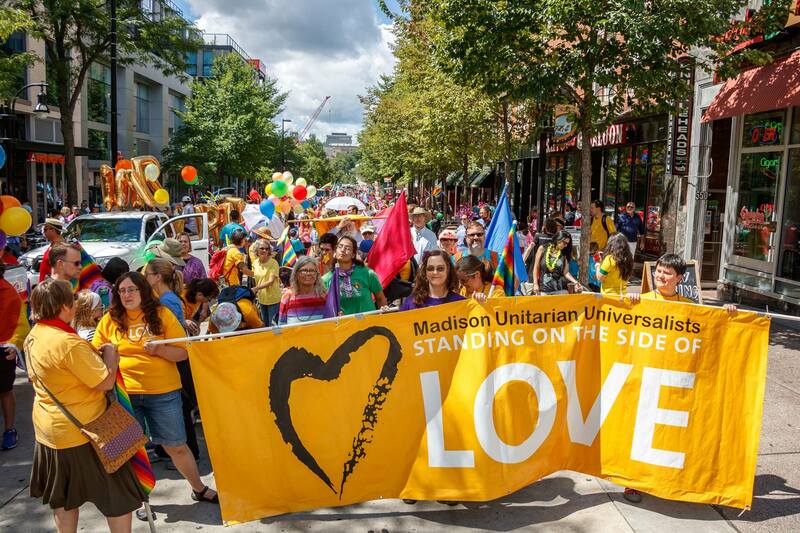 Specifically, what might it look like to have a robust, life-giving ministry for Unitarian Universalists (and the UU Curious) who are ages 18-24? What do college-aged people need in order to navigate the questions and gifts of young adulthood with hope and community? On Saturday, Karlos Moser will perform on piano. On Sunday, Society Choir will perform. between 9 a.m. and 4 p.m.